Learn about the Foundation, click the video above. Fire Engineer Mark Nuovo (Columbia Fire) and his wife Courtney recieve a Foundation check to support their son, James medical needs. Check presented to Lidina Young to help with unpaid leave. Lidina and her fiancé, Lt. Scott Daniels serves the DCFR. Joe Treacy with Lake Cunningham FD in Greenville County to assist with expenses during his battle with cancer. 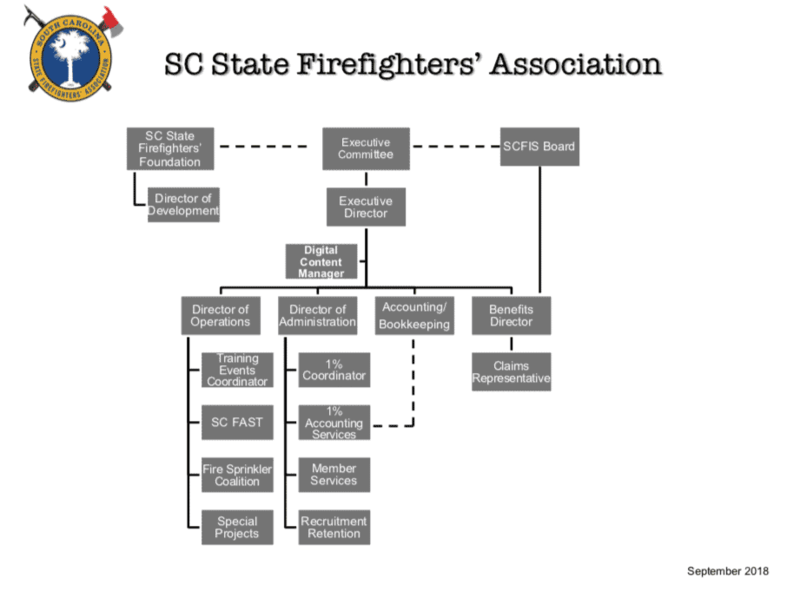 The Foundation is a proud sponser of the Leadership Institute. 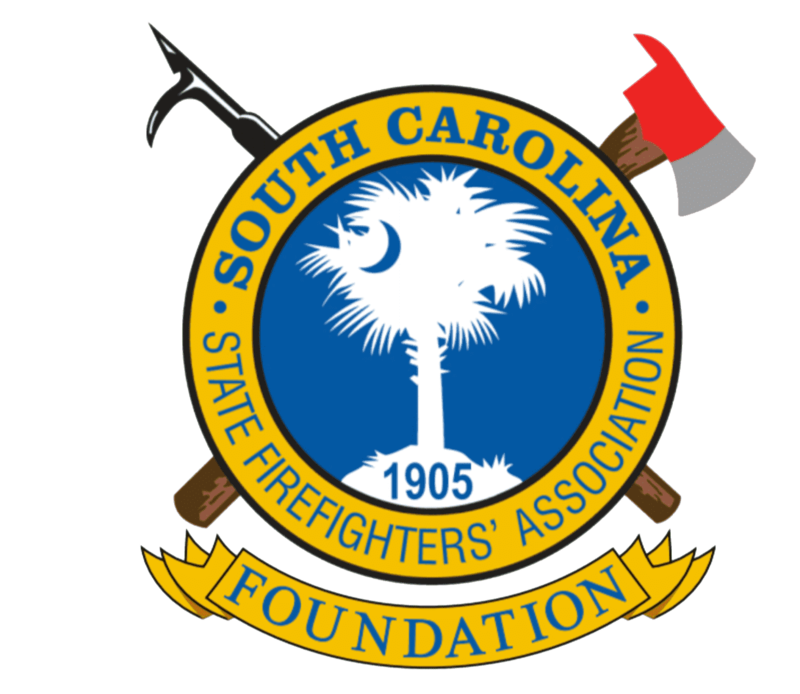 Sumter Fire raised money for the Foundation through a boot drive. The Greenville County Chiefs present a check for $20,000 to the SC Firefighter Foundation for flood relief. 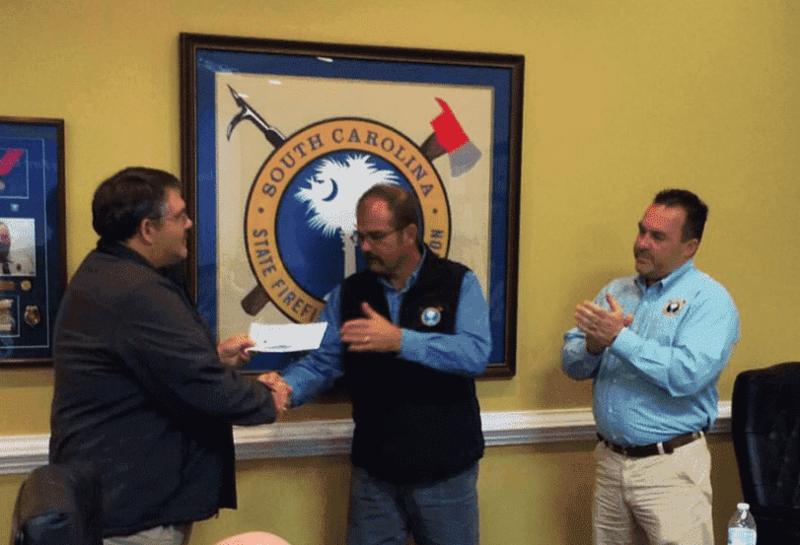 811 Run Columbia presented a check for $2109 with the proceeds from the 811 race. Ted Hewitt, Modern Woodmen of America also presented a check for $500.